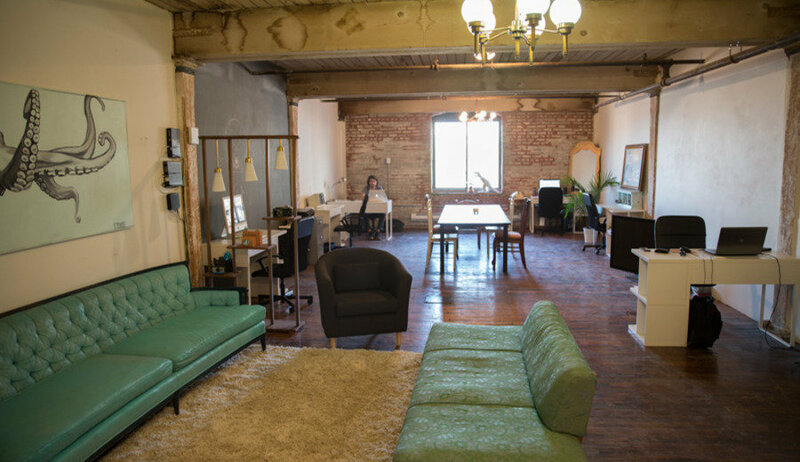 Desk/work space available for rent at Big Village in our beautiful Greenpoint loft! 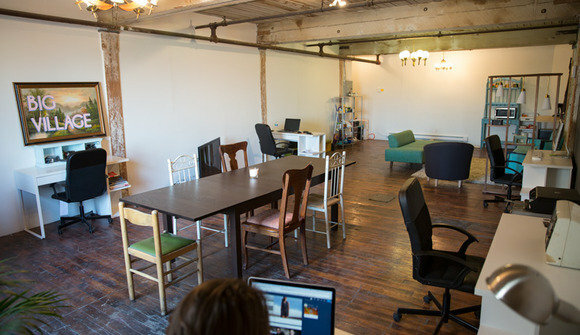 We are a small group of creative professionals that share this great space and currently have a couple of desks, as well as open work spaces, available for rent. We are looking for fellow artists: Filmmakers, Graphic Designers, Fine Artists, Tiny Hat Makers...Whoever! 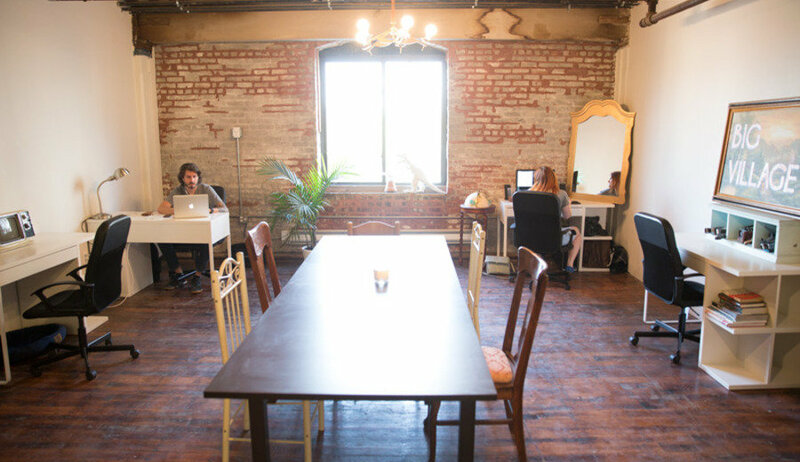 To join our growing community of creative professionals. 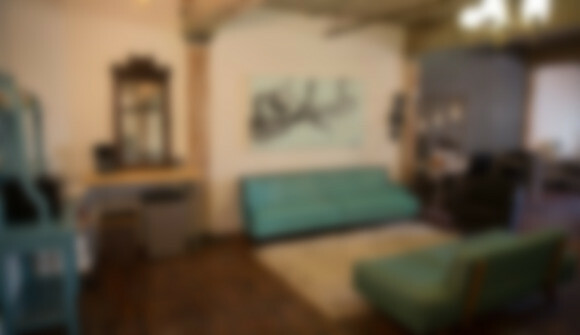 Free hi-speed internet, free coffee, vending machines, 50" tv, kitchen area w/microwave & fridge, lounge area, white-photo/video backdrop and bike storage. We are located in a building full of other creative spaces/offices/studios with a strong community vibe and great energy. The environment is airy, pleasant, and full of awesome art. It truly makes coming in to work everyday a fun and productive experience.